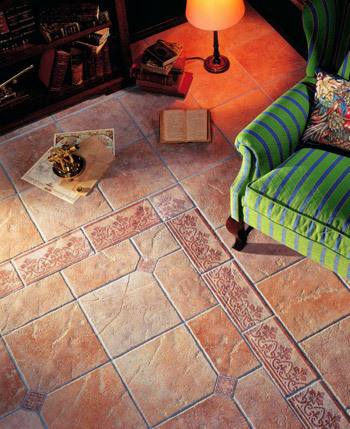 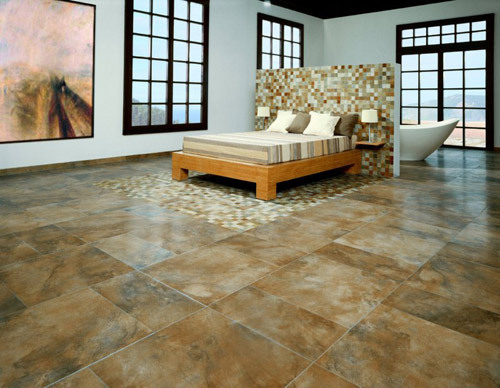 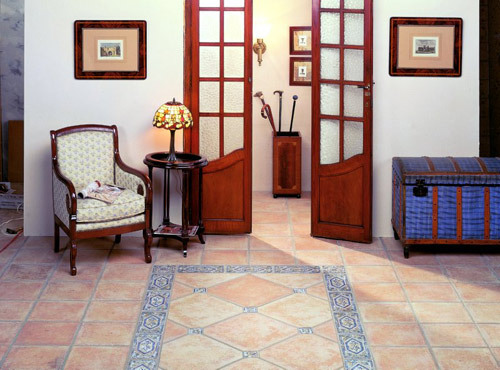 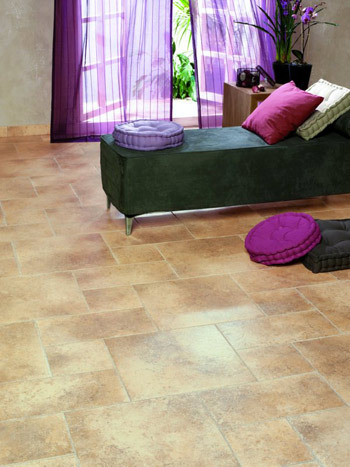 Aesthetically pleasing and durable, the popularity of floor tiles have rocketed due to their superiority to carpet and wood. 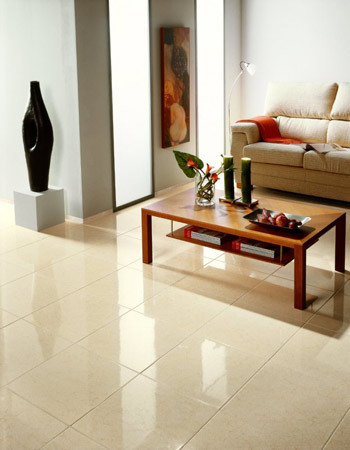 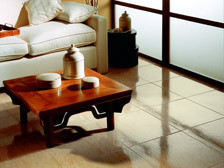 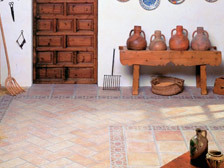 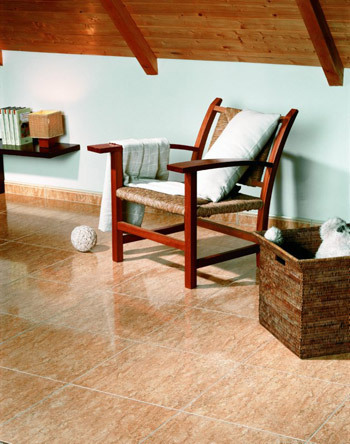 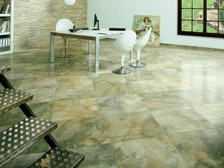 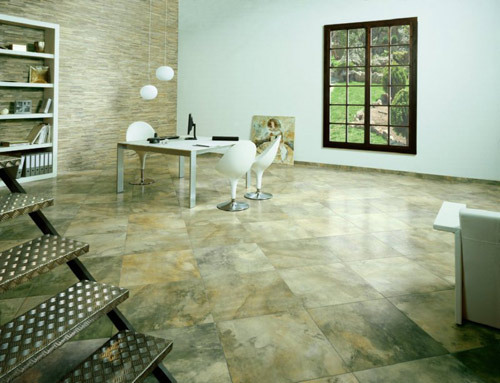 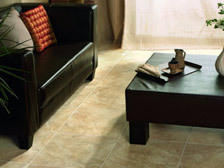 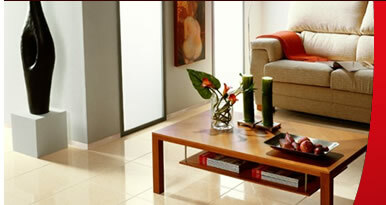 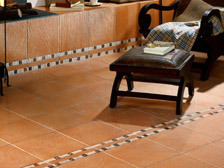 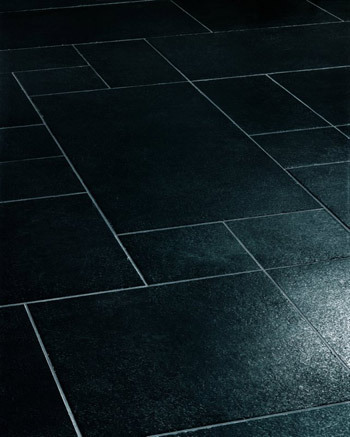 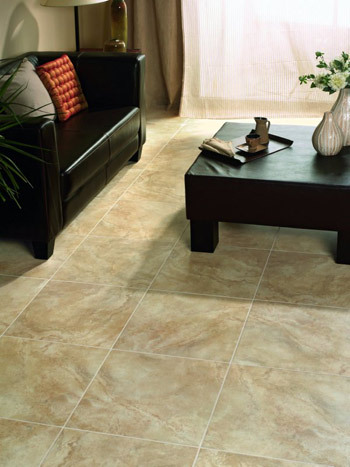 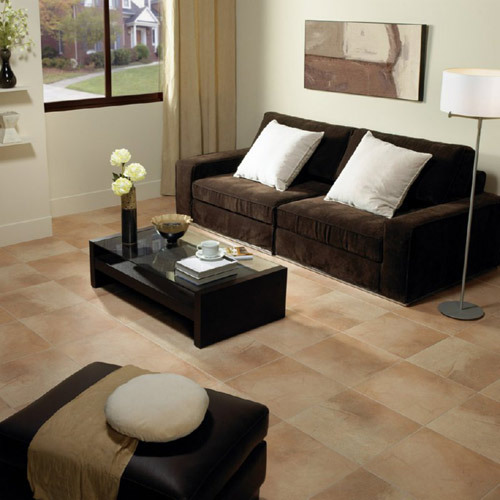 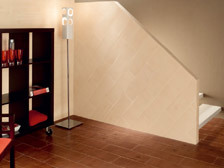 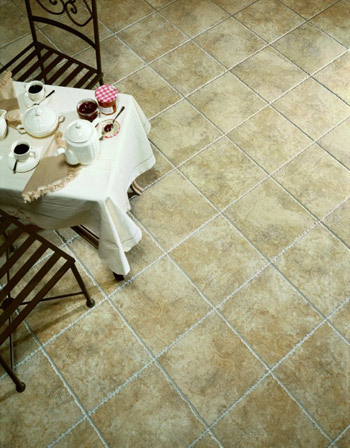 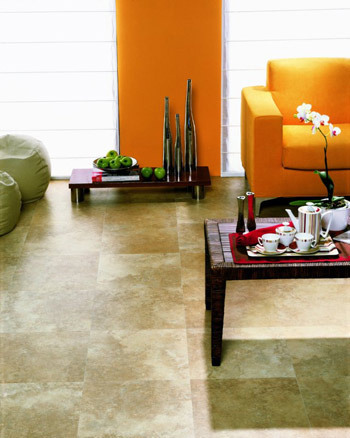 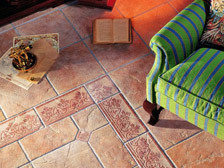 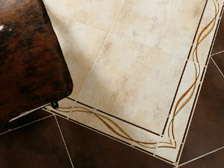 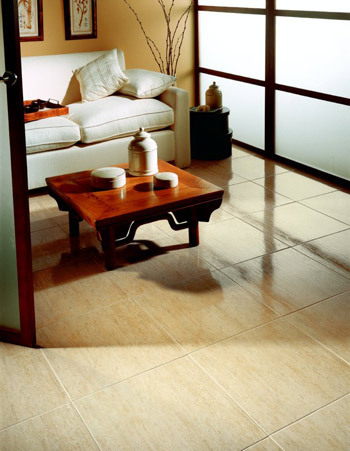 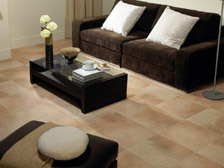 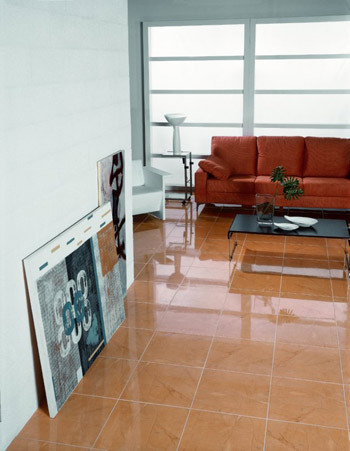 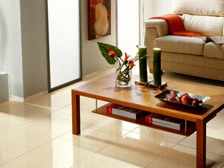 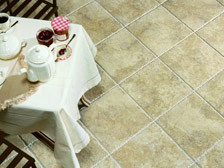 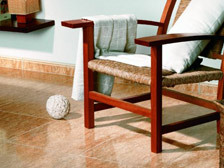 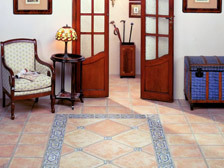 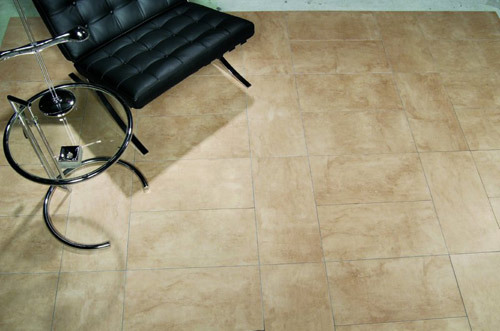 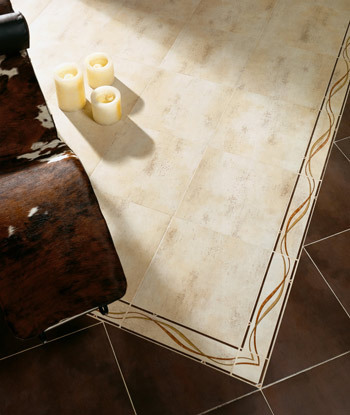 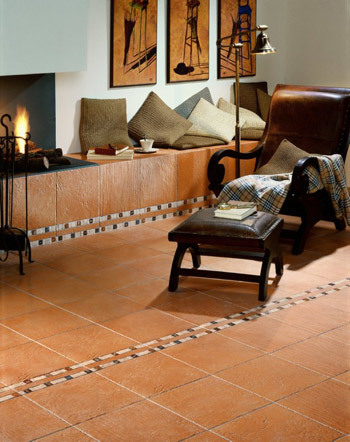 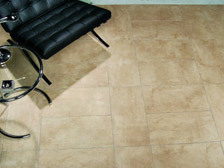 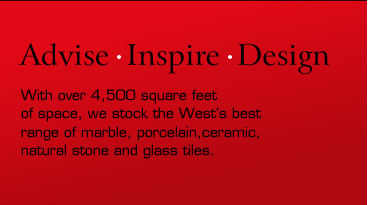 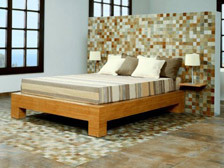 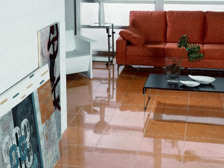 Choose from ceramic, porcelain or natural stone to add value and beauty to your home. 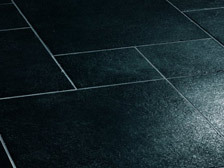 With a wide range of products to choose from we can supply the perfect finish for either domestic or commercial projects. 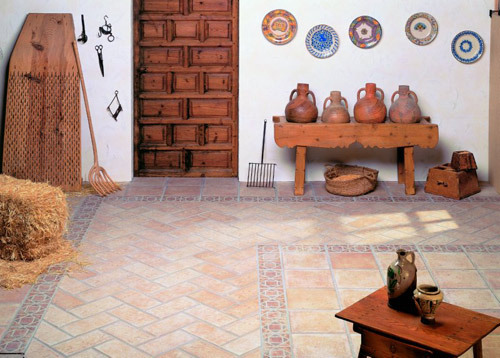 There is something that gives even greater satisfaction than a job well done: a job that is appreciated by others. 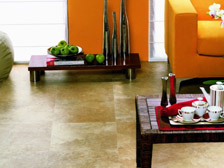 So discover a world of textures and colours that is sure to give your home that touch of individuality.